From healthcare to independent living, we’re here for seniors. Whether it’s providing skilled nursing, all-inclusive care, assisted living, or premier independent residences, we give seniors access to what they need to be the best they can be every day. Northern New Jersey’s premier retirement community offers a lifestyle of luxury, convenience, and peace of mind that gives residents reasons to smile. 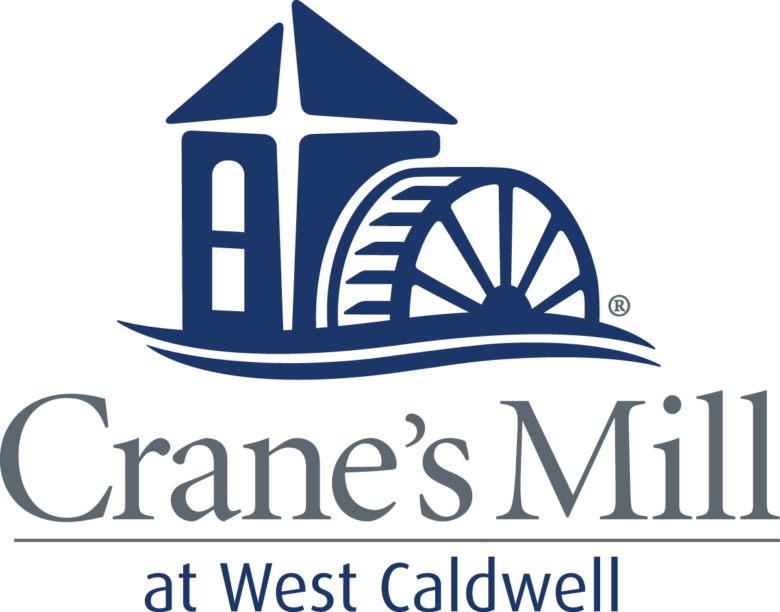 Nestled in a serene campus, Crane’s Mill apartments and cottages are specifically designed to make maintenance-free living your way of life. Lutheran Crossings at Moorestown offers a continuum of quality care and residential hospitality to seniors and those in need of assisted living, nursing care, and rehabilitation therapy. Its staff of physicians, nurses, and professionals strive to get to know each of our residents, individually, in order to enrich and enhance their quality of life. Located in historic Morris County, The Villa at Florham Park is proud to offer senior care and living options for those in need of assisted living, skilled nursing, rehabilitation services, and specialized memory support. In addition to services provided to enrich quality of life, residents enjoy the spacious individual suites, engaging common areas, and beautifully landscaped grounds that make-up our campus. Lutheran Senior LIFE at Jersey City’s senior care program is an innovative option for aging individuals in search of quality nursing care in their own home.